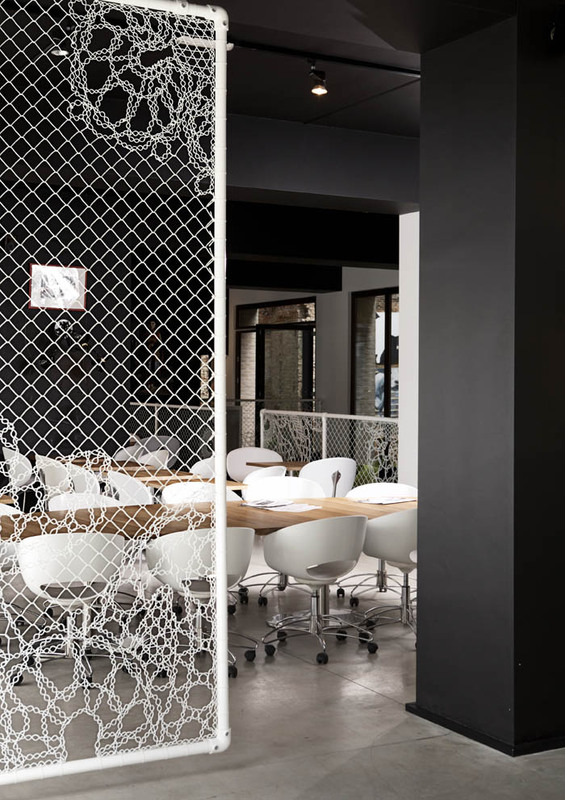 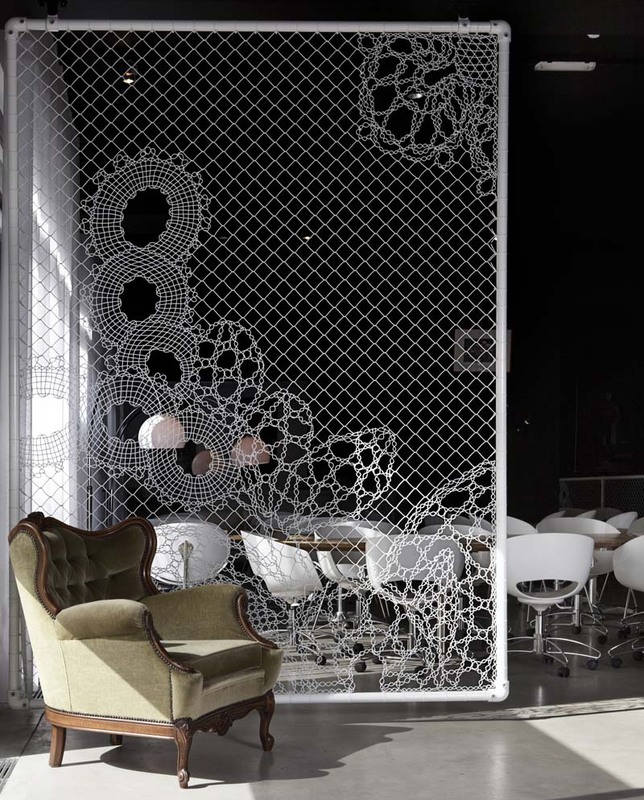 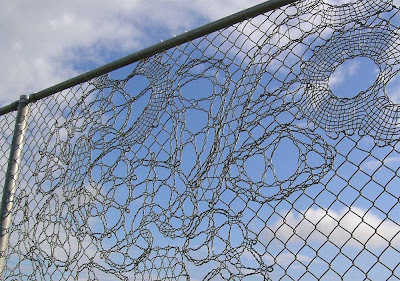 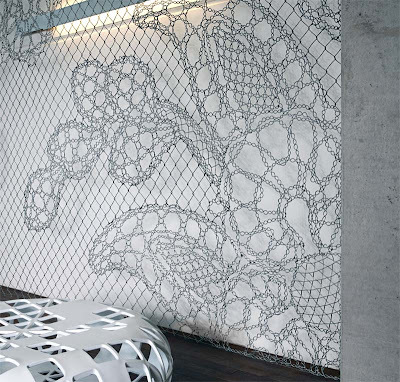 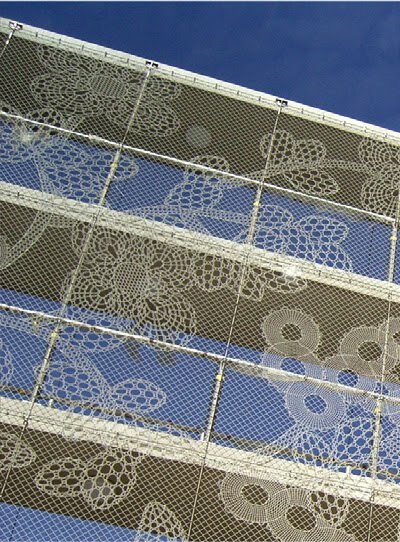 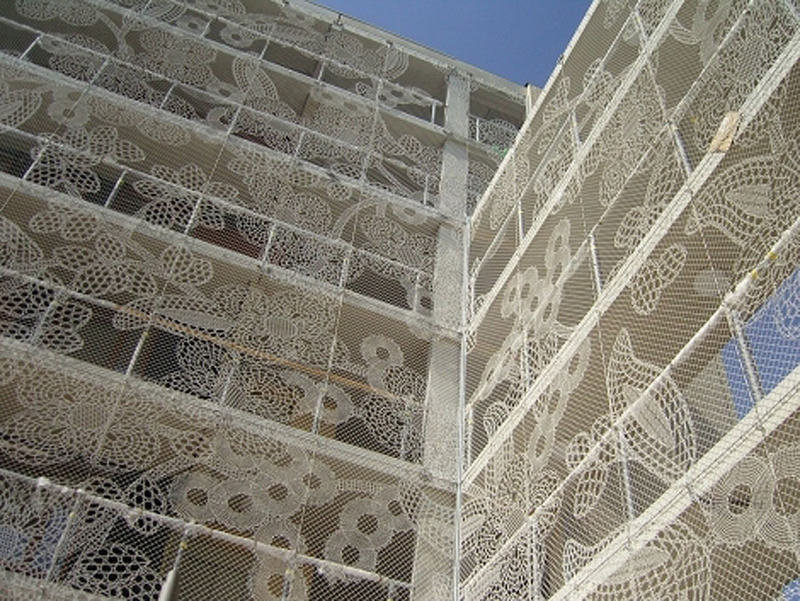 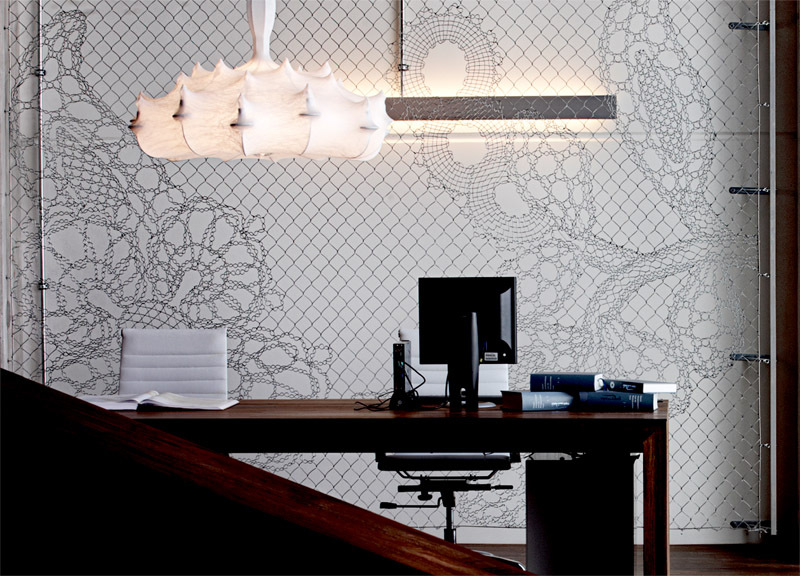 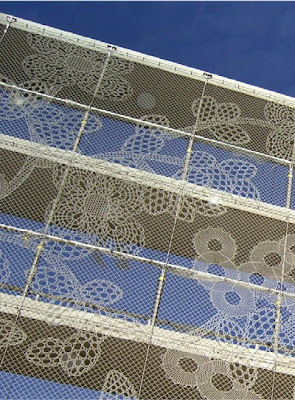 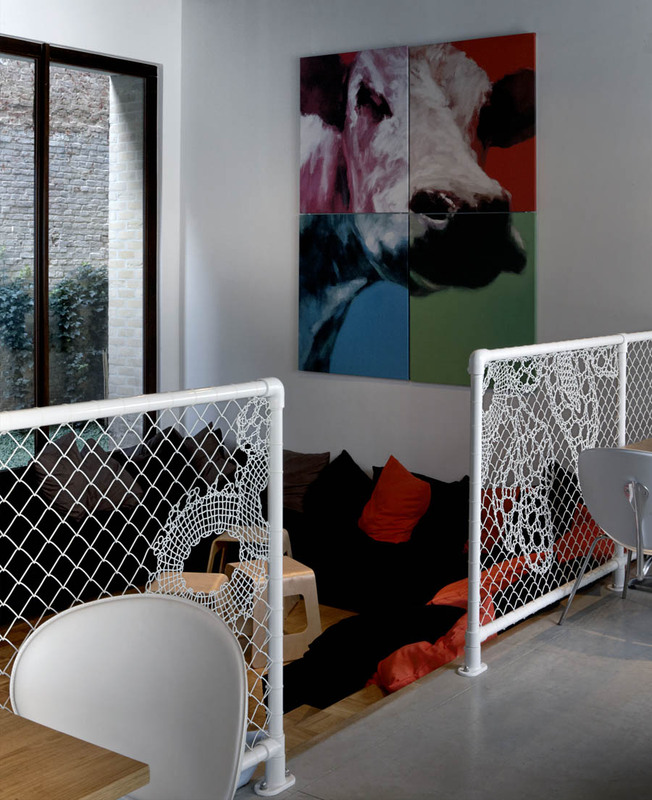 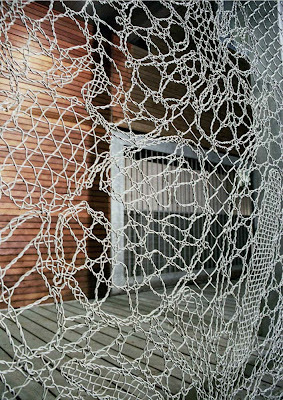 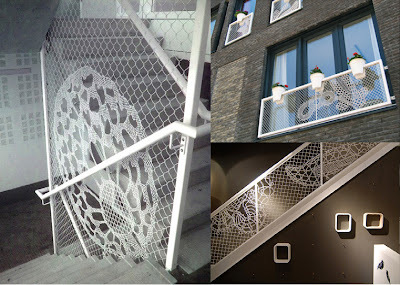 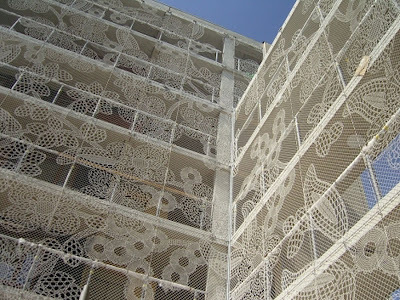 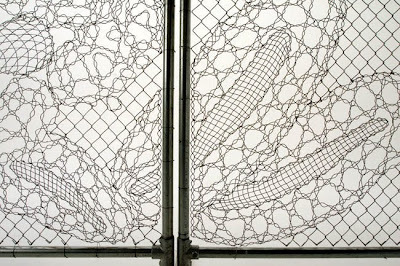 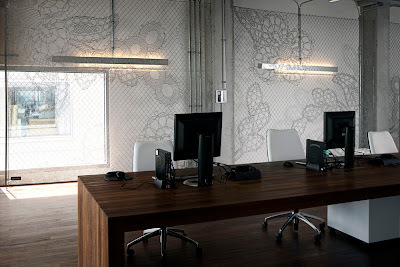 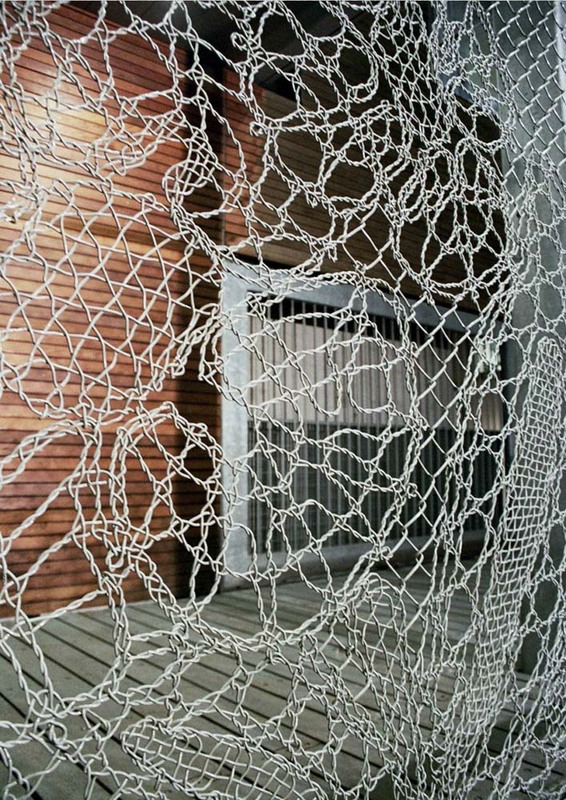 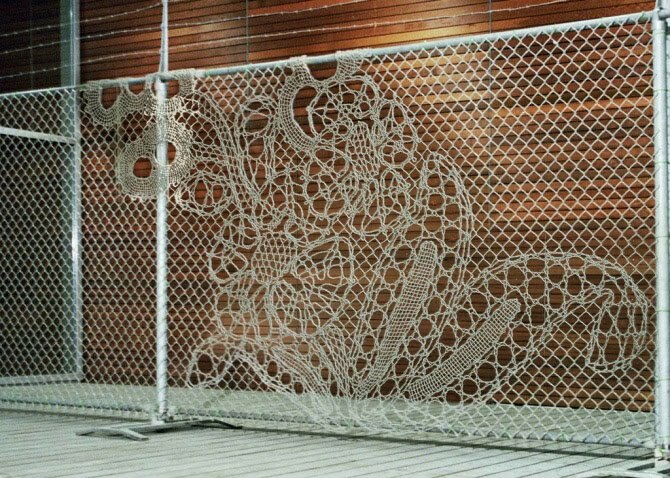 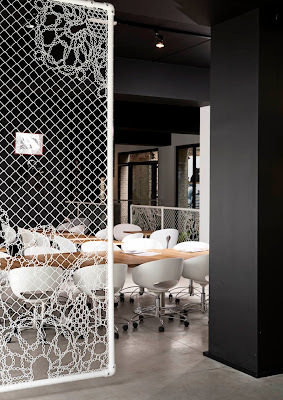 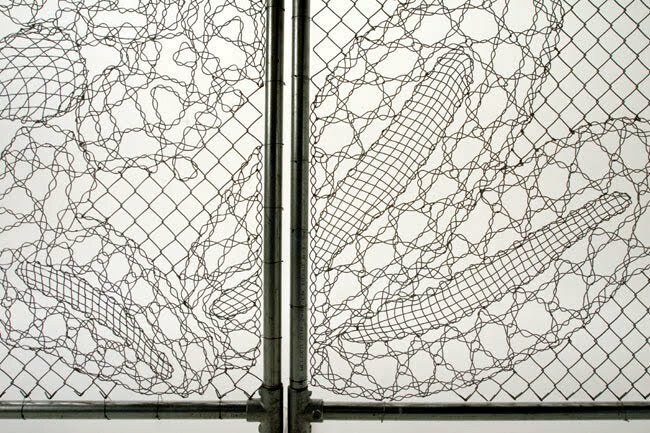 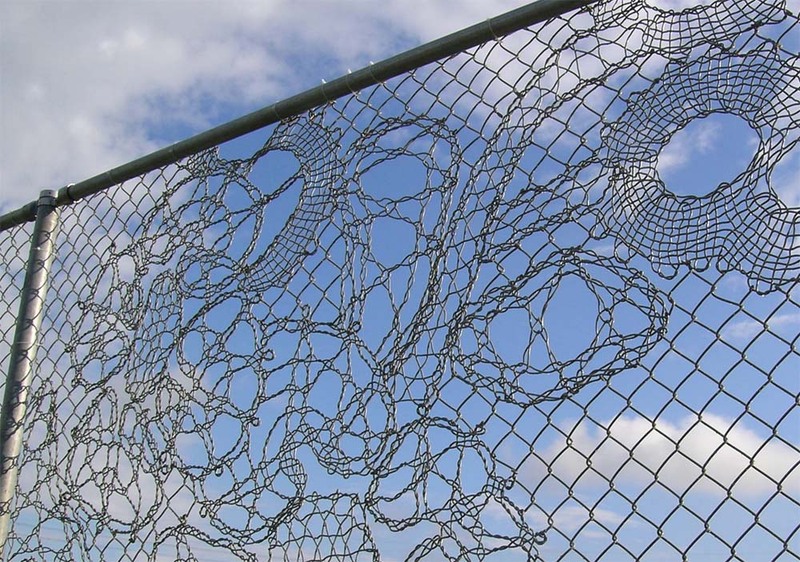 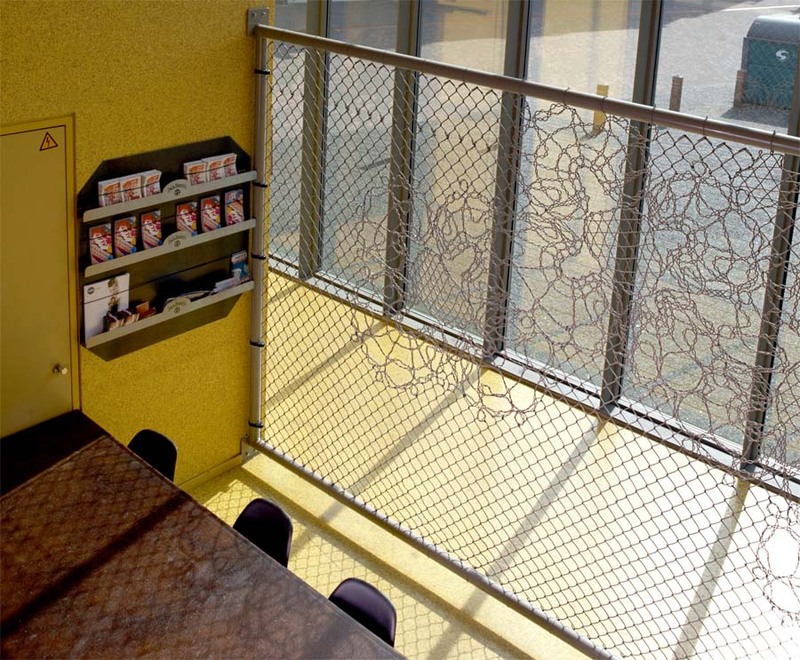 Combining the ancient craft of lace making with the industrial chain link, Dutch design house Demakersvan has changed the idea of enclosing spaces with their Lace Fences. 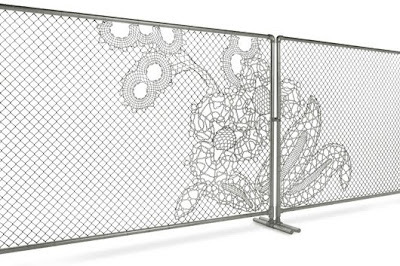 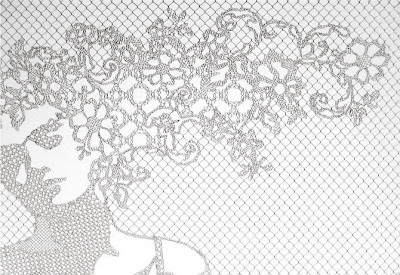 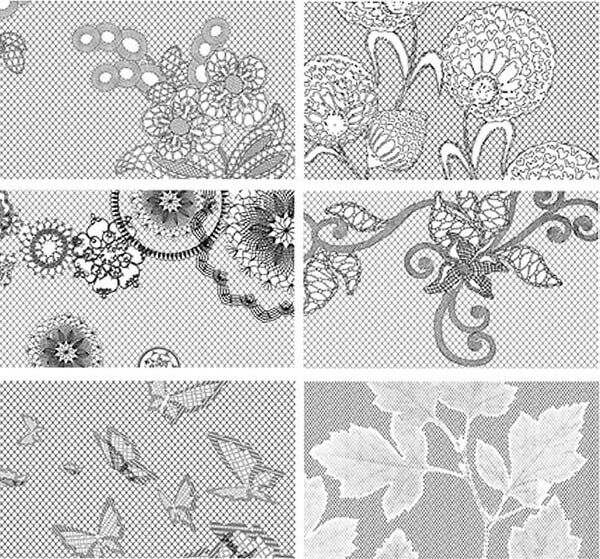 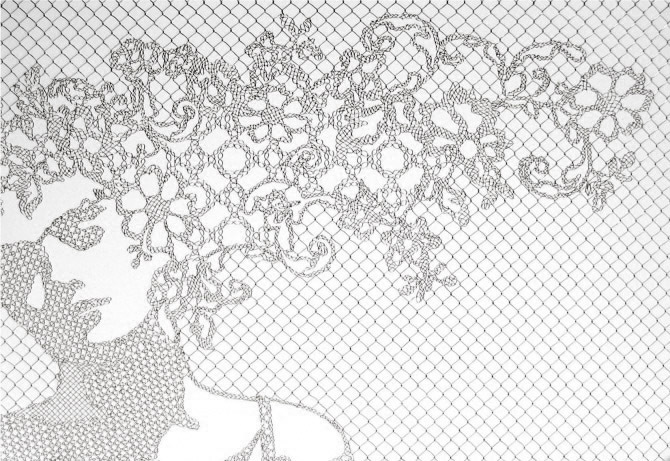 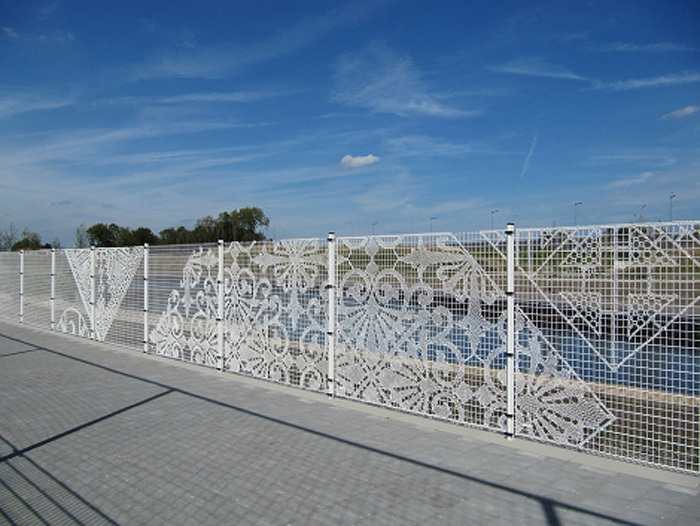 Using a high-end metal fabric, they are able to craft various fencing, from antique lace floral to contemporary designs and custom art patterns. 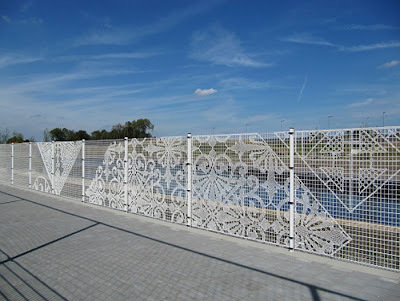 Every fence they create is unique in its design by its craft and assembled patterns, which come in a variety of themes. 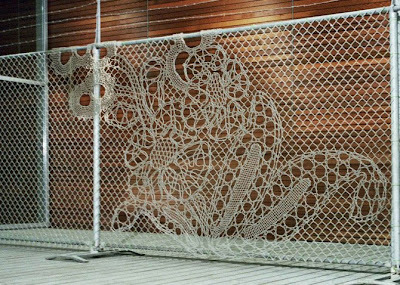 Available for either indoors our outside, the Lace Fence illustrates how something which was meant to be purely functional can also be decorative.